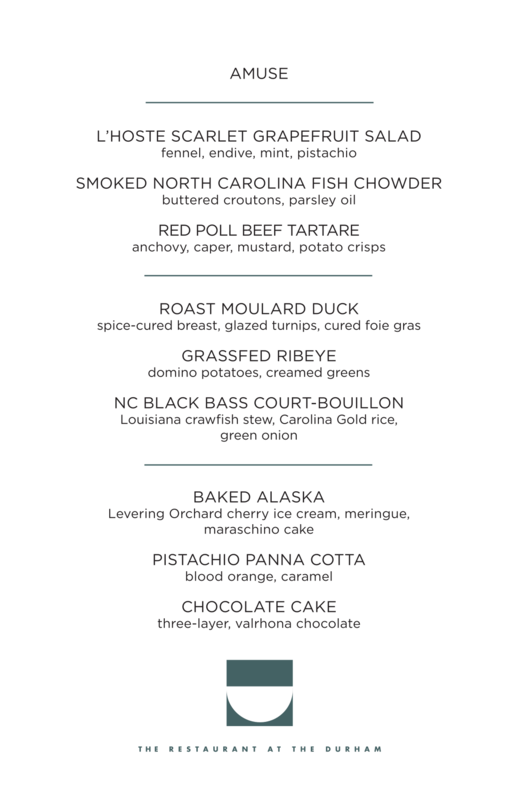 Celebrate Valentine’s Day with a 3-course tasting menu dinner featuring Cape Hatteras oysters, black truffles, dry-aged grass-fed beef, local vegetables, and baked alaska for two. Make a weekend of it and stay the night with us! Book a room.